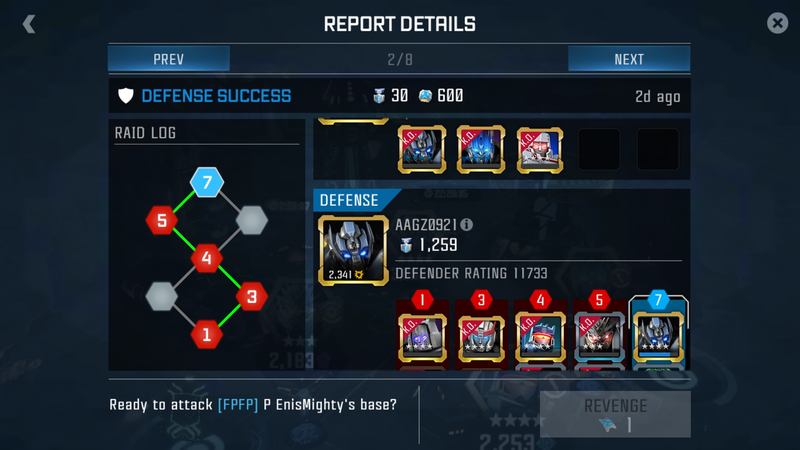 Why are there 5 slots in raid? Look at my attacker. 3 filled out slots and two empty ones. Is a new raid system coming in the near future? Visual bug, gonna be fixed "soon"